Al-Farabi Kazakh National University is the leading university in Kazakhstan. Due to the systemic changes al-FarabiKazNU shows a steady promotion in world University rankings. According to the QS World University Rankings in 2017, taking 236 place KazNU entered the top 250 best universities in the world.Al-Farabi Kazakh National University was ranked among the top-10 universities by moving forward in the regional ranking called Emerging Europe and Central Asia University Rankings, QS EECA 2018. Purpose of the University: Transformation from the classical national university into research university of a world class. Improving the quality of educational activities. 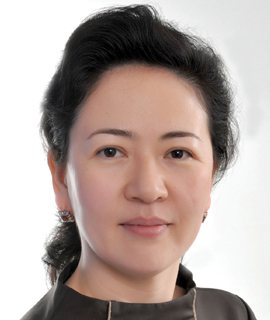 KazNU successfully cooperates with more than 400 largest universities in the world. Annually, more than 150 well-known foreign scientists give lectures, consult and share the scientific experience at KazNU. 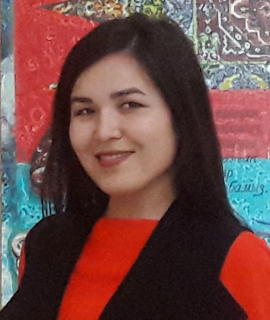 Al-Farabi KazNU was the first to join the program "United Nation Academic Impact" in Central Asia, aimed at supporting ten internationally accepted principles of the UN relating to human rights, literacy, sustainability and conflict resolution. 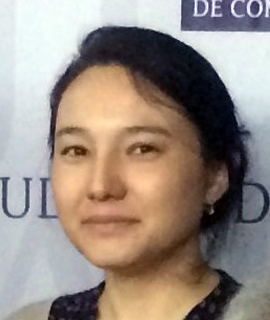 KazNU spearheaded a global hub of UN program UNAI on sustainable development in 2014., University become a Central Asian hub for sustainable development programme UNESCO / UNITWIN in March 2014. The University is a leader in the Republic of Kazakhstan on participation in EU Programmes – TEMPUS, Erasmus Mundus, which allow to better adapt the basic principles of the Bologna process and to make academic policy of the University close to European standards. 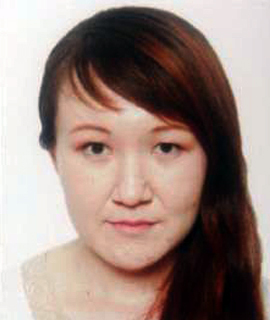 There are 9 TEMPUS projects, 7 projects of Erasmus Mundus, al-FarabiKazNU is the co-coordinator of 3 projects. Participants of the project are the staff of the faculty of Information Technologies and department of general linguistics and the European languages. Teachers of the Department of Information Systems (faculty of Information Technologies) research more than 15 years in the field of machine translation, at the same time using and developing NLP tools.Teachers of department together with the European partners have created English-Kazakh and Kazakh-Russian dictionaries and also the English-Kazakh and Kazakh-Russian parallel corpora. 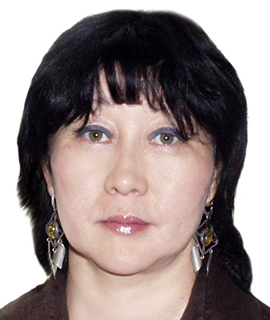 The morphological analyzer is also developed for Kazakh. 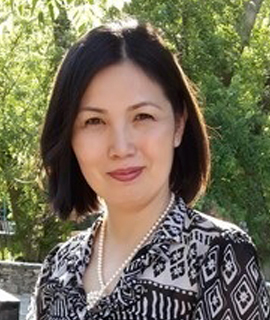 Teachers of the department of general linguistics and the European languages have developed the Kazakh corpus together with the partners from Russia. The main scientific results were obtained in the field of Software engineering, computational linguistics, machine translation. He developed theory of the of database and programs of real-time systems. 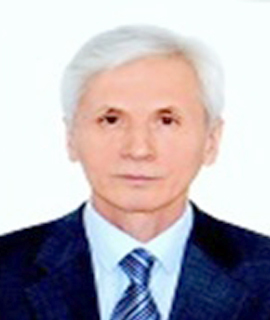 Prof. Ualsher Tukeyev from 1997 to 2001. was the research and technical director of the international project TACIS / TEMPUS № T_JEP-10281-96 «Al-Farabi NOVA", in which members of the KNU Computer Center. Al-Farabi was developed and introduced basic core software systems and learning management of financial and economic activity of the university on the basis of today's networking software technology. 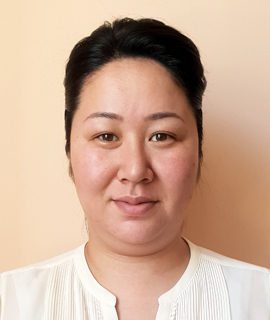 He was coordinator from KazNU of the Tempus ERAMIS project (European-Russian-Central Asian Network of Master's degrees in Informatics as a Second Competence). Prof. Ualsher Tukeyev is coordinator of the Tempus PROMIS project "Professional Master's Degree in computer science as a second competence in Central Asia" (PROMIS). He was supervisor of several research grants beginning of 2001 year. 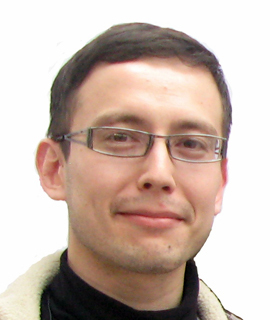 Last research project supervised by prof. U. Tukeyev is “Development of free/open-source machine translation system for Kazakh–English and Kazakh–Russian (and vice versa) on the base of Apertium platform”. 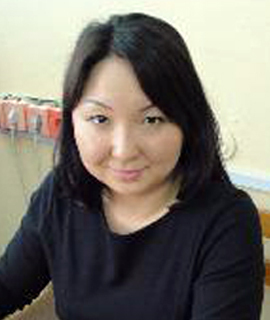 2016 Rakhimova Diana is Deputy Head of Information systems Department for Science & Innovationand International Relations. 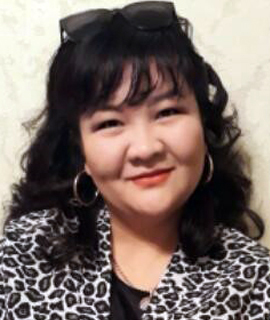 Rakhimova Diana has participated in several scientific projects as a researcher: 2012-2014 - "Developing technology of effective computer translation from Kazakh into English and Russian (and back) on the basis of formal grammars and statistical methods", 2013-2016 - Tempus PROMIS. Project number: 544319-TEMPUS-1-2013-1-FR-TEMPUS-JPCR, 2013-2016 - Tempus PICTET. 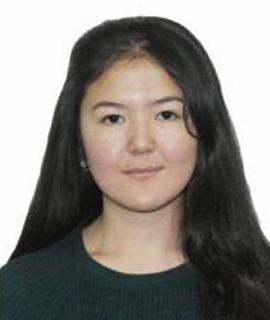 Project number: 543808-TEMPUS-1-2013-1-BE-TEMPUS-JPHES, 2015-present - "Development of free/open-source machine translation system for Kazakh–English and Kazakh–Russian (and vice versa) on the base of Apertium platform". 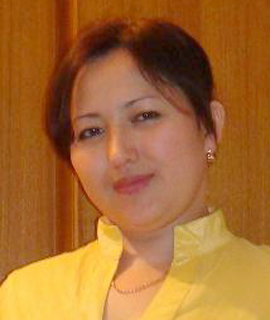 Zhandos Zhumanov has participated in several scientific projects as a researcher: 2011-2013 - Tempus ERAMIS. 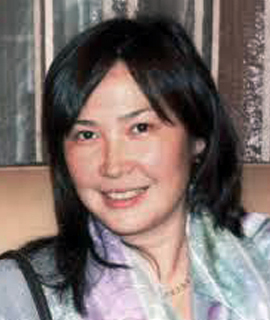 Project number: 159025-TEMPUS-1-2009-1-FR-TEMPUS-JPCR, 2012-2014 - "Developing technology of effective computer translation from Kazakh into English and Russian (and back) on the basis of formal grammars and statistical methods", 2013-2016 - Tempus PROMIS. Project number: 544319-TEMPUS-1-2013-1-FR-TEMPUS-JPCR, 2013-2016 - Tempus PICTET. 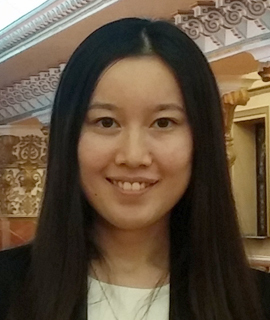 Project number: 543808-TEMPUS-1-2013-1-BE-TEMPUS-JPHES, 2015-present - "Development of free/open-source machine translation system for Kazakh–English and Kazakh–Russian (and vice versa) on the base of Apertium platform".